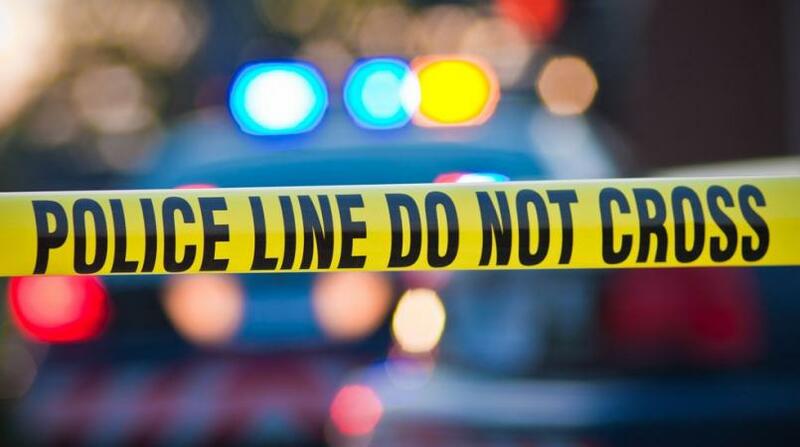 A decomposed body was found by officers of the Central Division at a home in Couva Thursday afternoon. 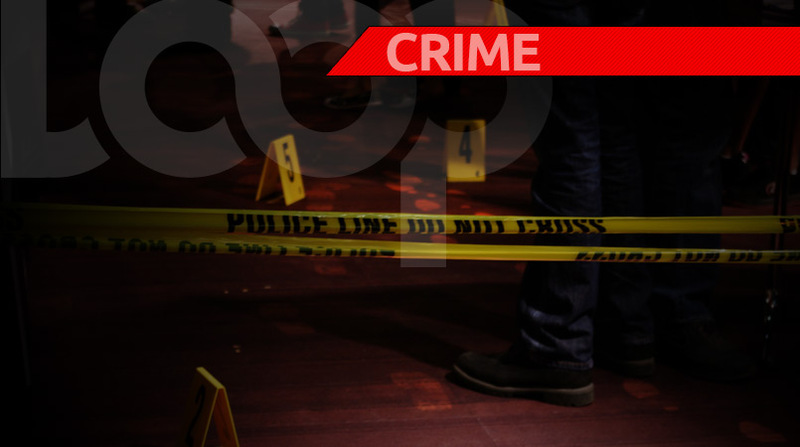 The deceased has been identified as Jeffery Reynolds, 60, of Marjorie Street, Couva. An autopsy has been ordered to confirm the cause of death. This is expected to be done today at the Forensic Science Center in St James. 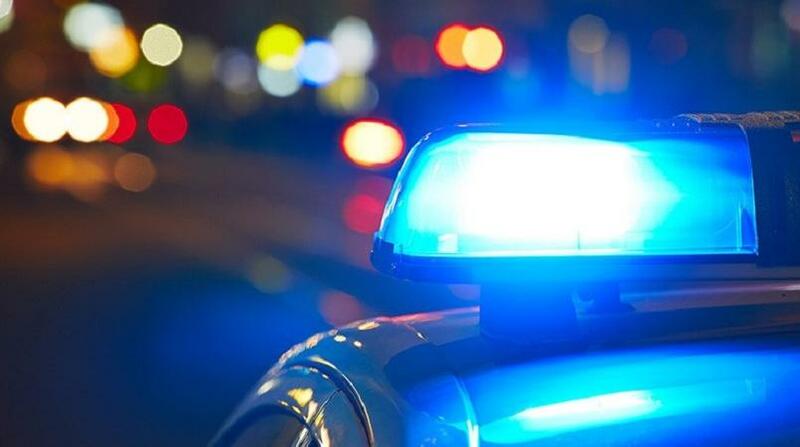 According to police reports, they received a report of a pungent smell at the home and upon responding they found the body of the man lying on a bed in the apartment. The body, police said, was badly decomposed. It was viewed by DMO Dr Kawal, who made pronouncements, before ordering that a post mortem be done due to the stage of decomposition. However, from initial reports, police do not suspect foul play. The post mortem is to be done to confirm this.